Build a better, faster forecast. 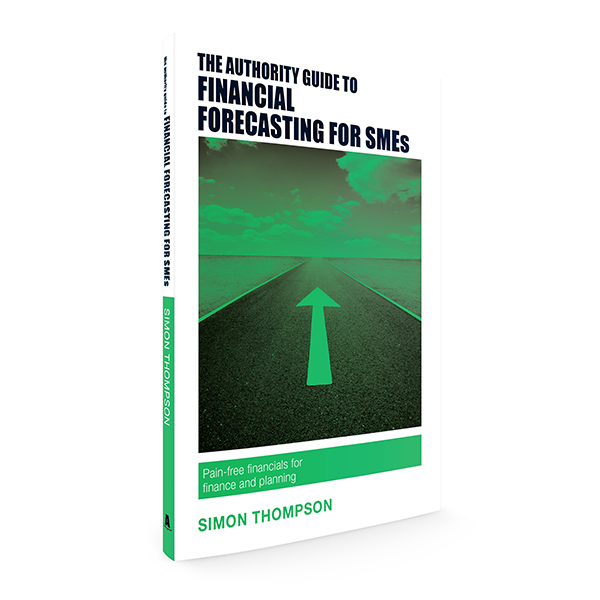 In this Authority Guide, forecasting guru Simon Thompson shows you how to build financial forecasts quickly, effectively and cheaply through his unique, proven and easy-to-follow 10-step process. By learning how to create effective forecasts you will master the ability to understand the potential financial outcomes for your business and be able to communicate financial information in order to successfully raise investment or loans. Resilience often characterised as an inner strength, fortitude or hardiness.